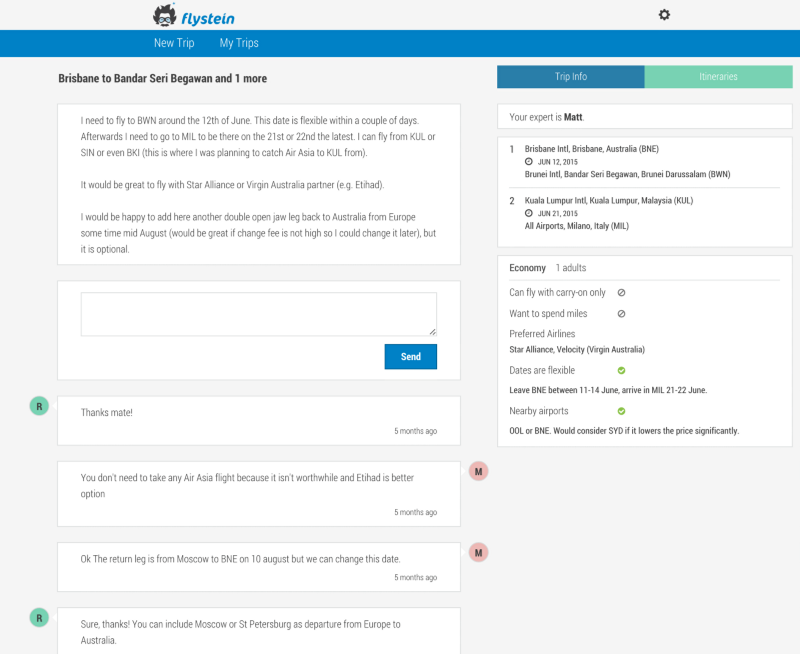 This post has long been an overdue explanation of why we started Flystein. If you don’t know what Flystein is, then you need to know two things about it to start with: it is about booking flights and it’s not a search engine. Hold on, why not a search engine? Air travel has become more affordable in the recent years. With the rise of budget airlines and meta search engines, it’s a no-brainer for anyone nowadays to jump on Kayak or Skyscanner to search for tickets and get instant gratification by seeing a flight from London to Barcelona for the price of a dinner. Things may look less happy for a holiday trip to Hawaii. You were wandering the Internet checking random exotic gateways and found that getting from Los Angeles to a white sand beach with a palm tree is actually quite affordable. But when you settle on the dates the reality shows its dark side. That’s right. It’s the holiday season and everyone wants to get away into tropics. But at the same time someone leaving from San Francisco and coming back to San Diego on similar dates can easily take 300$ off the price and even fly a better airline. By taking a short hop on a low-cost carrier from Los Angeles to San Francisco and then from San Diego to Los Angeles can set you back 150$ but still save 150$ from the original price. Kayak may be able to find connections like this when an airline can sell it as one ticket. Airlines often can do it because they form partnerships to help each other expand into adjacent regions that they do not cover. But what if this trip can be done with two competing airlines? 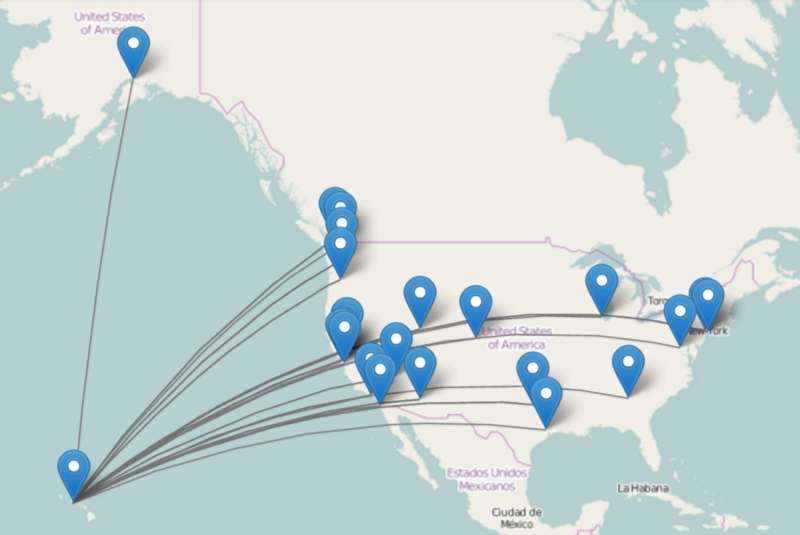 There are about 40 airports in North America that have flights to Honolulu and Los Angeles. One of these airports can be the cheapest connection point for your holiday trip. For a simple return trip to Hawaii there can be about 1600 combinations. Even with all sophisticated caching algorithms, it’s a bit too much for a meta search engine like Kayak or Skyscanner designed to return results within half a minute. But that’s Hawaii. For a trip from Barcelona to Sydney, where many airlines fly with one to two stopovers - one in Europe and another one in Middle East or Asia - there are 8769 combinations. 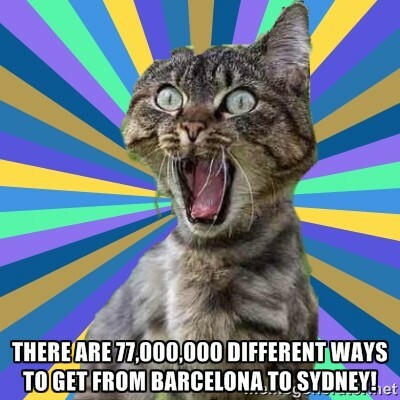 If we knew that the cheapest option would be to fly via one airport on the way to Sydney and come back to Barcelona via another one, we would have to go through about 77 million combinations! Of course, not all combinations make sense. There might be a way to fly to Sydney via Brazil and South Africa and come back via Japan and Canada, but even with the craziest discounts it might not be the best option. This is where human powered common sense can do better than computers. There are many factors that can help downsize this multi-million problem to something that a single person can comprehend: discounts, time of year, airline delay statistics, airports efficiency (we don’t want to get stuck in line for security check for two hours and miss the connection, right?). And last but not least, there are revenue management rules. Almost all airlines nowadays set price tags on their seats based on passenger traffic prediction. They would raise the price for a place where they know a lot of people will fly from and would lower it for the other where passengers need an incentive to travel. Airlines’ pricing strategies and partnership arrangements sometimes lead to mistake fares and loopholes. They are often hard to find and abusing them on a large scale may lead to airline fining travel agency selling these tickets. In reality, in most cases passengers get away with taking advantage of these mistakes. 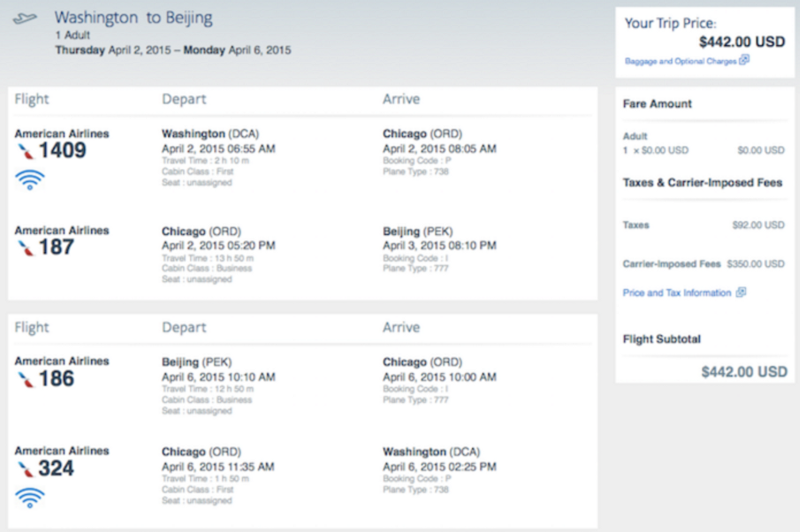 Business class Washington to Beijing return for $442 anyone? 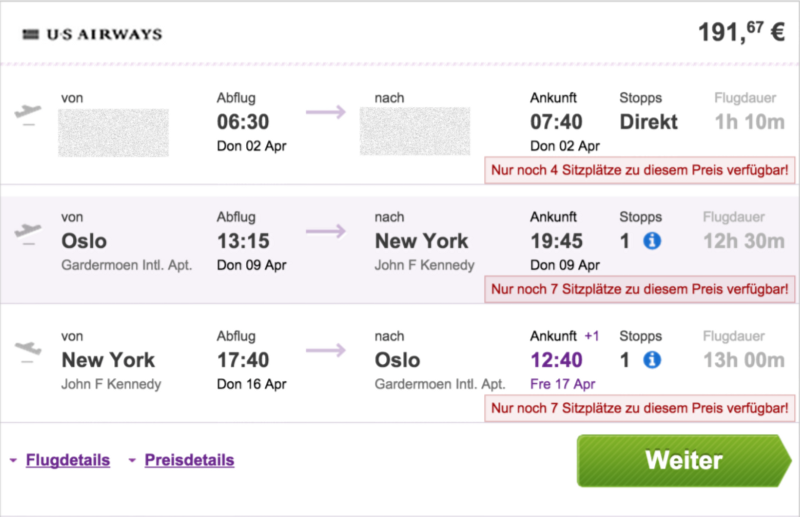 Norway to US for 191€ return? Experienced travel agents can definitely add a personal touch to building the best itinerary. 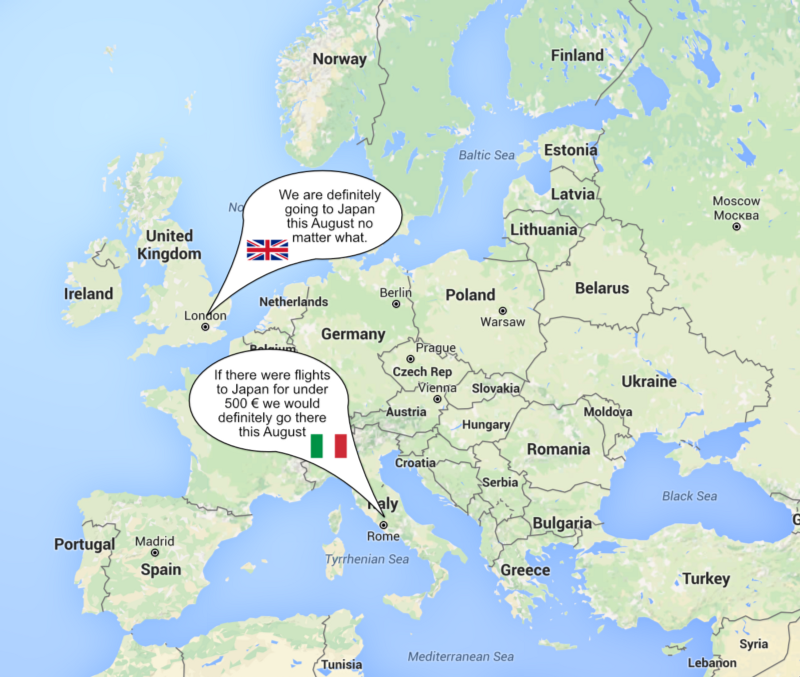 They will think about stopovers and try to find the perfect balance between travel time and price. But at the end of the day they would have to book tickets through the point of sale they are authorised to use. This is where they join the fierce competition of hundreds of online flight travel outlets offering discounts and promotions in an attempt to get into the top results on Kayak or Skyscanner and win the customers. 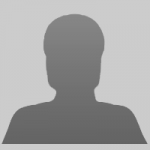 When I met Vladislav Protasov last year, he had already been helping a small group of clients to build the best itineraries for the lowest prices available on the market. I was not new to these ideas either, flying from Australia to Europe and back for under 800$. 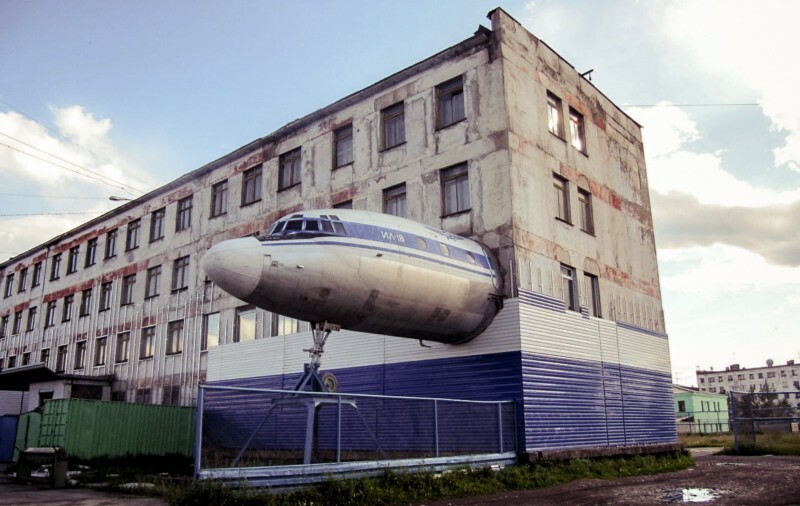 After a few months of brainstorming, coding and going through the network of flight hackers we launched Flystein where we brought together the best flight experts from around the world. Flystein experts are hackers. In a good sense. They do not take over control of airplanes by breaking into their entertainment systems. They play a special sport. Hanging out in closed groups of travel enthusiasts they spend most of their free time trying to understand airline's revenue management strategies, logistics and finding the cheapest places to book tickets. They get so good at it that every now and then they fly business class half around the world and drink champagne at airline lounges for a few hundred dollars. At Flystein they use their skills to let others fly with style and save money for a fee. We have spent a lot of time trying to find the right explanation to why someone would pay another person to search for flights on the Internet which is freely accessible to everyone. It still is the most difficult part. We have introduced two ways to work with the experts. You write down your preferences, pay the expert fee and launch a trip request. An expert starts working on your requests and then comes up with one or more itineraries supported by explanations of how and where to book these tickets. Your expert walks you all the way until you have booked your tickets. And you can be sure the prices are always the lowest. Experts don’t pay extras for their own flights and would not like you to do so either. Expert can ask questions to clarify things in the built-in chat. For example if they see an option few hundred dollars cheaper but on a different day, they will always double check if you would like to adjust your travel dates to save. 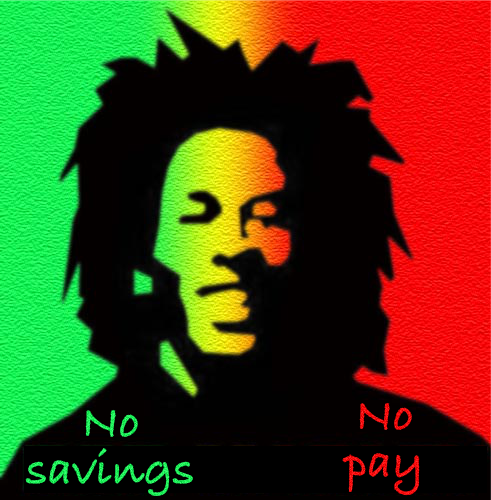 Works the same as the first option but you don’t pay unless expert beats your price. This is our tool to fight doubt. When you create a trip request you specify the price of the ticket you have just found on your favourite website along with the link that expert can verify. 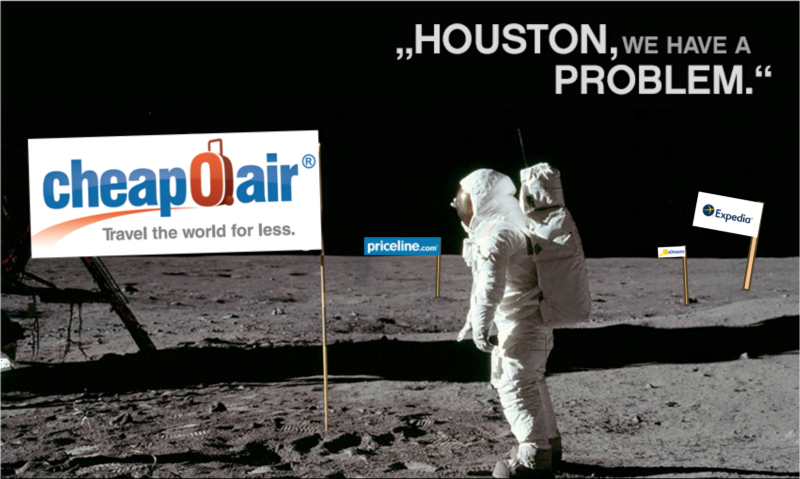 Expert keeps this price in mind while working on your request and if he cannot find any real savings (an option that would be definitely cheaper than your price less the expert fee), you pay nothing and can go ahead and book your flights with the peace of mind, knowing that there is nothing cheaper around. There is some “fine print” though. When you use “Beat my price” we do authorise the card for the amount of the expert fee in this case. There a huge difference between clicking a button and entering credit card details. We know that it reduces our conversion rate, but we have to do it to make sure that only genuine requests are lodged and our experts do not work 24/7 for free. A friend of mine once told me that her university travel agency arranged a conference trip for her from Australia to Europe for almost 3000 A$. This is a lot of money for economy class. To be honest, it would not be easy for me to find a trip this expensive straight away. 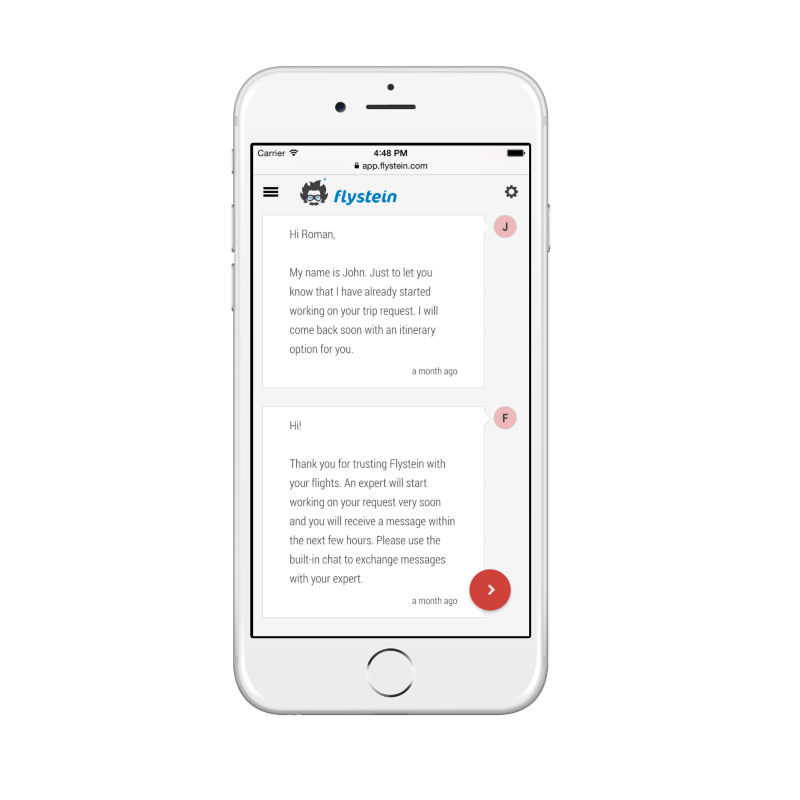 We have several clients who have been using Flystein on regular basis to sort out their travel needs and it has been working great for them. They would struggle to find a travel agency that could guarantee them best prices without compromising their own business model. We see Flystein filling this gap for businesses and frequent travellers. Long lasting partnerships would help travellers get their elite frequent flyer statuses faster and learn little tricks to make their air travel more enjoyable. Cover photo by Laika ac.